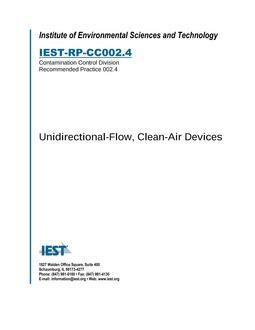 This RP applies to substrates and forms used in cleanrooms for the purpose of documentation. Specifically included are copy paper, writing paper, labels, tags, self-adhesive notes, perforated and punched forms, envelopes, bound materials, and all printed versions thereof. 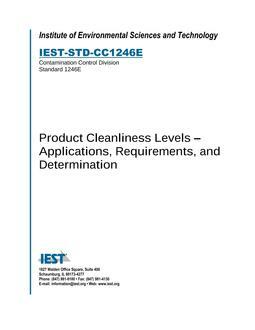 This document provides appropriate methods for assessing the cleanliness of these items insofar as their suitability for use in cleanrooms is concerned.